Tung Nguyen is the founder of BoltOps, a consulting company focused on AWS. Before starting BoltOps, he was the first employee and VPE at Bleacher Report, one of the largest sports sites in the world. He built and led the engineering team from startup to acquisition. He has been using AWS since 2009 and is a bit of an AWS docs bookworm. 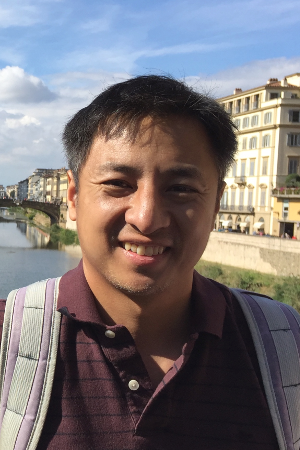 Tung is a developer at heart, is passionate about DevOps, and has written several open source tools for AWS: ufo, lono, sonic, jack. The ufo tool is an ECS deployment tool that automates the process. He was a use-case speaker in the early days of Docker at the DockerCon keynote. Tung finds blogging therapeutic and writes about Docker, ECS and AWS on his Nuts and Bolts blog. He also creates video tutorials on his YouTube channel. Tung enjoys working with AWS and ECS because of its flexibility and ease. For companies interested in Docker and AWS, he is happy to help them get started.